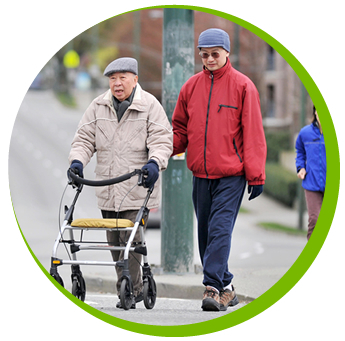 The Community Health Worker II assists clients, including seniors and individuals with physical and mental disabilities, within their homes with activities of daily living to promote maximum independence. Successful completion of a provincially recognized Health Care Assistant training course. Must be able to understand English and communicate in English both orally and in writing. Must be able to work in cooperation with Supervisors and other health care professionals. Must be able to work independently with a minimum of supervision. Must have the physical and mental ability to perform required job duties.